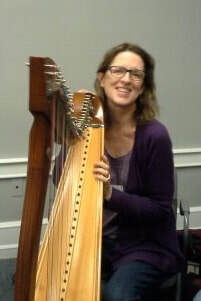 Mary Kay performs concert programs of Irish/Scottish/American music for voice and harp in libraries, schools, museums, retirement facilities, festivals, and private groups. She also performs on Celtic harp for weddings and private functions throughout the greater Philadelphia/Mid-Atlantic area. 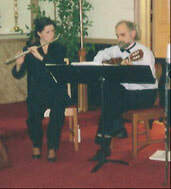 Mary Kay plays tin whistle and Irish flute at sessions in the Philadelphia area and as part of her concert programs.